Scales. 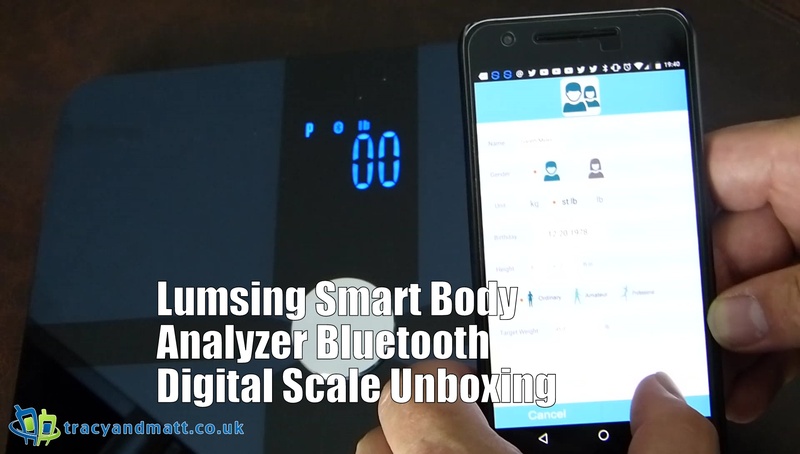 More precisely Smart Scales. Most folks have a set and probably don’t think about how it is possible to enhance the feedback one receives from them, save for a little weight watching. Given the lovely looking design and added functionality, the scales are certainly an interesting investment. We will have our review on the site in the coming weeks.